The eight issues that impact families and individuals, from a financial standpoint. Gain statistics regarding these issues. 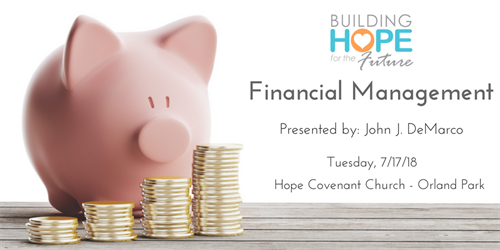 Determine what practical solutions are with finances. Learn how an investment advisor can help.